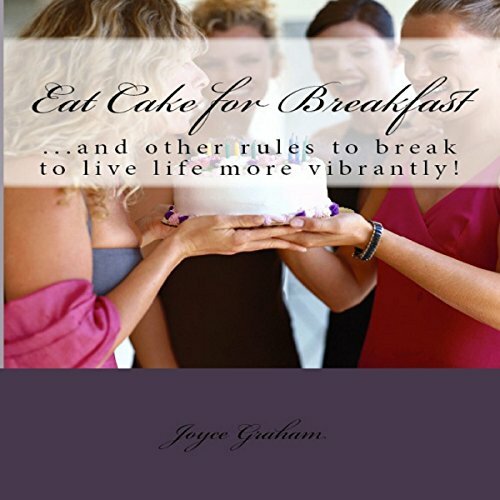 Showing results by author "Joyce Emerson Graham"
And Other Rules to Break to Live Life More Vibrantly! It's time to rethink the rules that keep us from living life in full color...and break them! Time is too short not to eat a slice of cake for breakfast - especially our own birthday cake, if we are blessed to live another year to enjoy it. Rules are made to be broken! Harm no one, but break a small rule every day, and find yourself feeling more vibrant than ever!